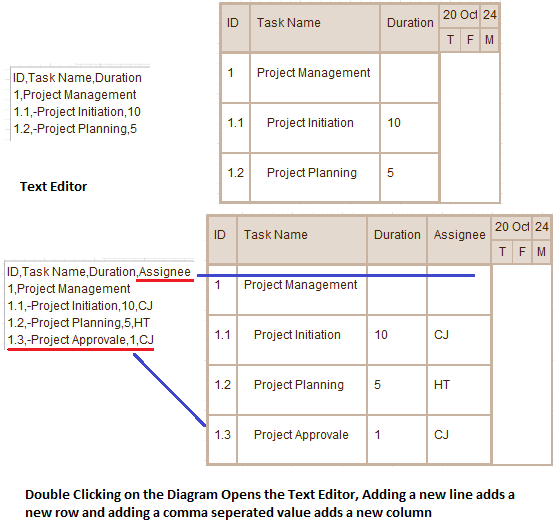 We are excited to announce our new Gantt Chart Objects! 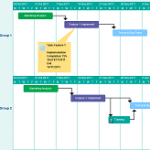 It’s really simple and easy to draw Gantt charts or come up with a quick time line for planning things. 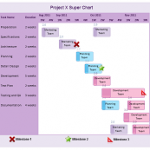 Gantt Specific objects like Gantt Container, Timeline to quickly start drawing diagrams. Just drag and drop the elements to the drawing area. Sometime people don’t want complicated graphs with columns and rows, and simple planning object is the tool to do exactly that. 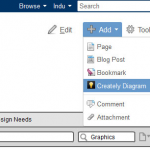 The above new features combined with the already existing features of Creately makes it a great online tool to draw Gantt charts. Check out the below video to see how easy it is to create Gantt charts using Creately. Have fun drawing Gantt charts and time lines with our tools and feel free to share your ideas and suggestions in the comments section. looking for software to produce a bar chart showing schedule of different construction items , demo, drywall , acoustical , plumbing , hvac ? Great work. I have shared this with my team members and they are loving it. Thnaks. hw to save my created gantt chart to system?? Glad you like it George, have fun drawing Gantt charts and thanks for stopping by. 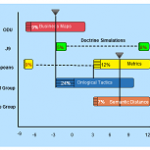 This is a great tool for Project management. Doing it online makes more collaborative. You are welcome Rick, Have fun with the tool and let us know where we can improve. Going to try this weekend. Thank you for this tool. Tweet coming up. Well done! I love the simplicity of this tool. A home run. Thanks Doug, Glad you liked the tools, have fun using them and be sure to give your suggestion for improvements.